Cause a stir around your stylish sunnies wearing these Marc Jacobs® sunglasses. Brand double J logo at temple tips. 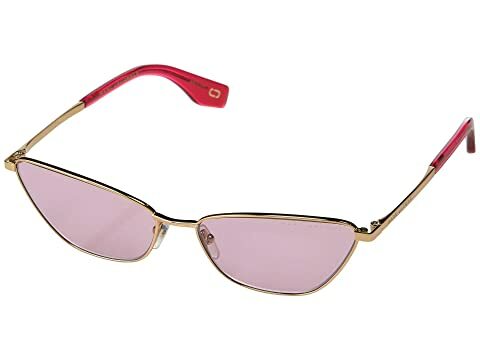 We can't currently find any similar items for the MARC 369/S by Marc Jacobs. Sorry!